The St. Austell Zombie Walk 2018! 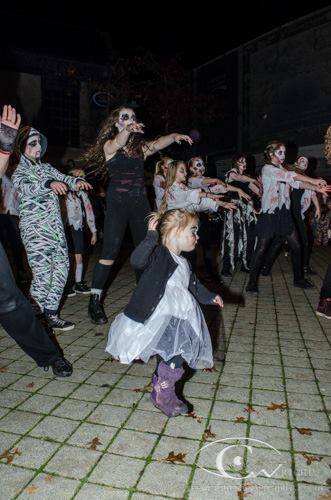 Join us for the usual mix if entertainment, spooky fun, Thriller dancing and the famous Zombie Parade. Pre walk part starts at 6 O’clock at the Market House. Thriller dance in Alymer Square at 8 O’clock.